Here is a bright idea. 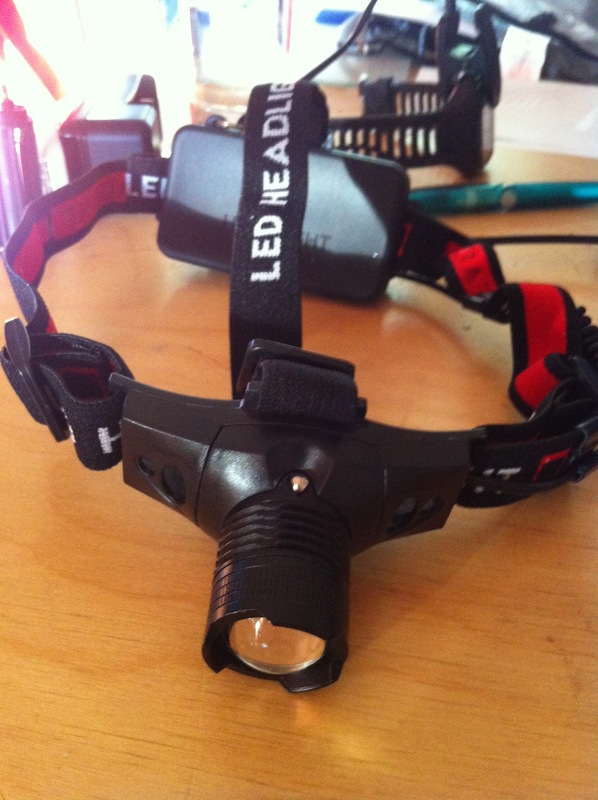 It is possible to buy Head Torches from Amazon which are build around the Cree LED. They are extremely powerful and very cheap. Cree Headtorch, 3 light settings, zoom lens, red rear light. You can pick up a headtorch for around £12-£15. The build quality is as you would expect from cheap Chinese imports, but they do the job rather well. My experience so far has been that the lights are indeed extremely powerful. some of them are rated as high as 1200 lumens and on a recent night run through Mugdock wood the illumination was quite spectacular. Unfortunately my battery ran out of juice after about an hour. Most of these torches are powered by 18650 Batteries which you can also buy from Amazon. 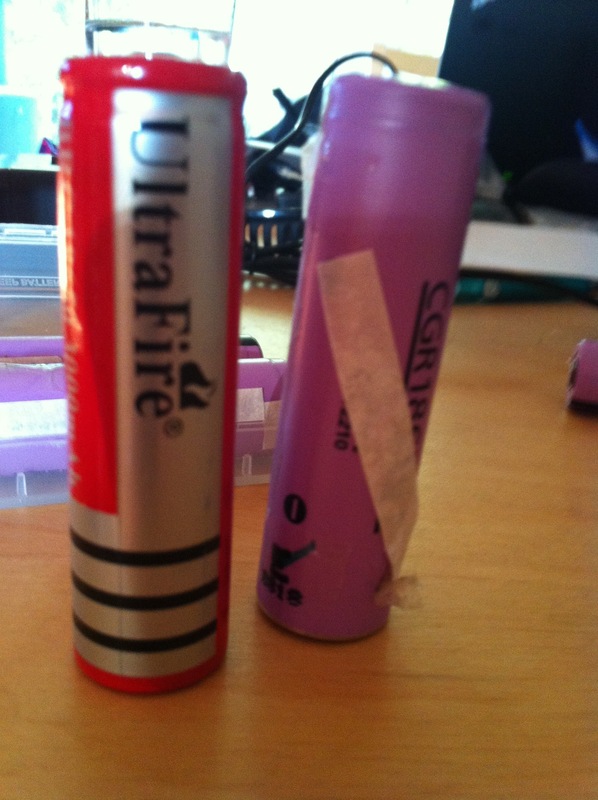 Many of the batteries available are branded as being manufactured by Ultrafire, but they are random both in their quality and their manufacture. Apparently if you peel off the cover you can find a myriad of suppliers. 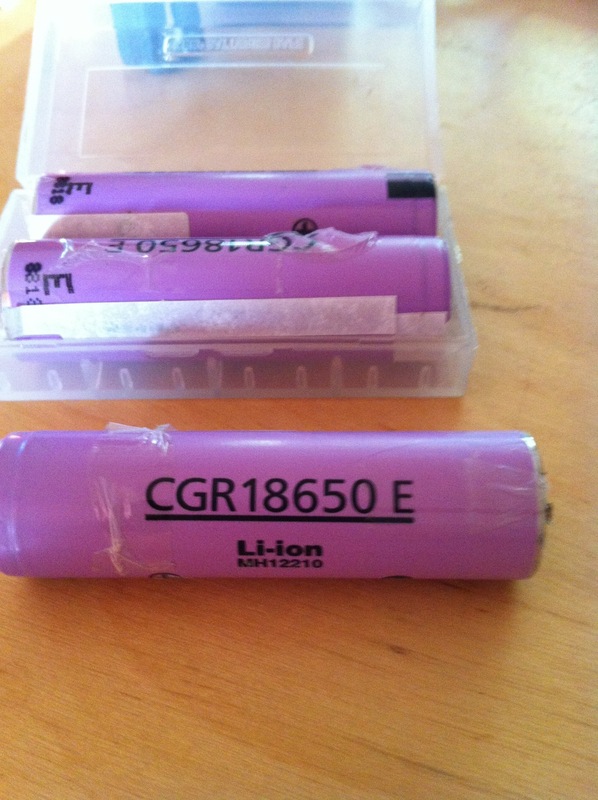 Upon doing some investigation it turns out that the 18650 is in fact a laptop battery. Even better, because the laptop manufacturers use good quality batteries, if you can source them they give much better performance than the cheap imports. I had always assumed it was some fancy battery that was used in a laptop, but in fact it is just ordinary batteries, end to end, with a little circuitry attached to control the charging. Having access to old laptop batteries I gave it a go. Lo and behold, it was easy to do, and the output from the laptop battery is much stronger than the ones I bought from Amazon. I have still to test the battery life but I am cautiously optimistic, and even if the batteries have a short life, as they are effectively free I don’t mind having lots of them for swapping out on a long run. I am declaring this little experiment a success!